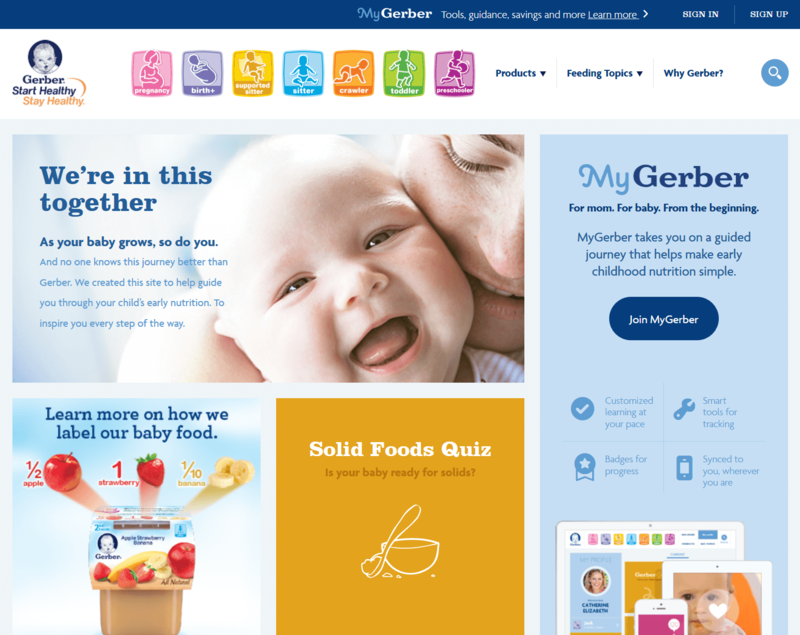 Gerber wanted to ensure its brand resonated with a digitally savvy mom, maintain its status as an invaluable resource for early childhood nutrition and development, and create a reason for her to repeatedly engage with the brand. 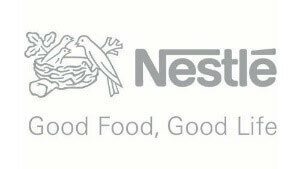 Furthermore, Nestle mandated a new website be built on a specific, yet unknown CMS platform used by other Nestle brands. To add to the challenge, the agency had gone through a series of digital producers during the project early months and with the creative almost complete, found itself without a resource with the technical know-how to lead it through development to launch. One Epiphany was tapped to oversee the technical development of the massive website overhaul that required not only design and functionality updates, but also included a custom-built content management system and private membership area (MyGerber) packed with tailored content, personalized features, and interactive tools. 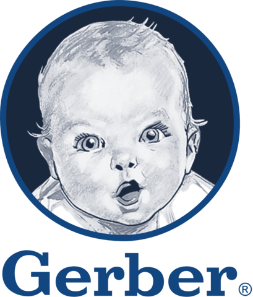 MyGerber takes moms on a guided journey that helps make early childhood nutrition simple and evolves along with her, as she and her child progress through each milestone. Successfully launched the project in the 3.5 months allotted. Led two remote development teams to ensure the front-end design seamlessly integrated with the back-end functionality. Managed an ad hoc internal agency data entry team to get the hundreds of products and pages of content into the database and custom-built CMS to launch as planned.